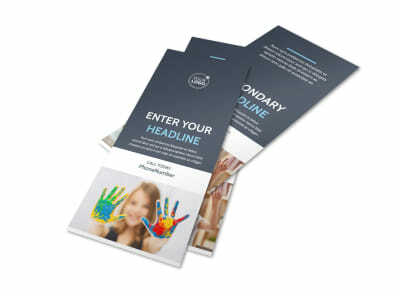 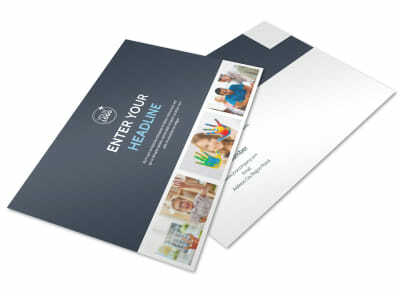 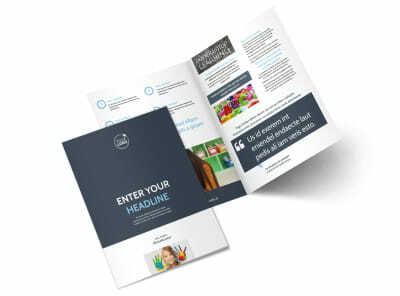 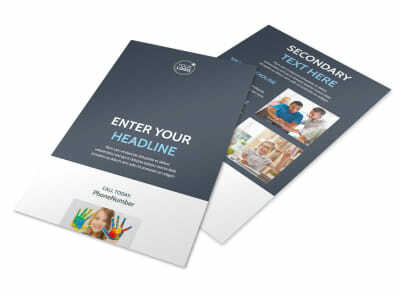 Customize our Special Education Postcard Template and more! 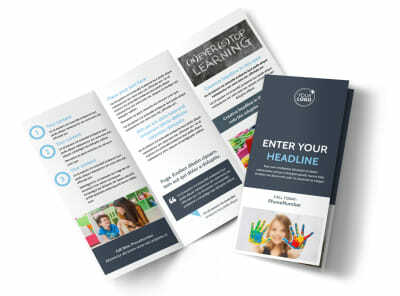 Keep in touch with special needs’ parents with special education postcards designed yourself using our editor and templates. 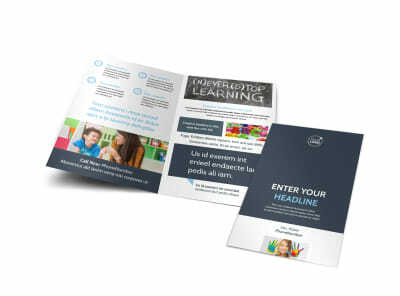 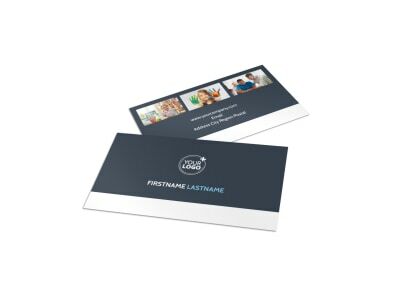 Personalize the template with images of staff and students working together, modify the text, and customize the color theme and other design elements to make your postcard really stand out in the mail. 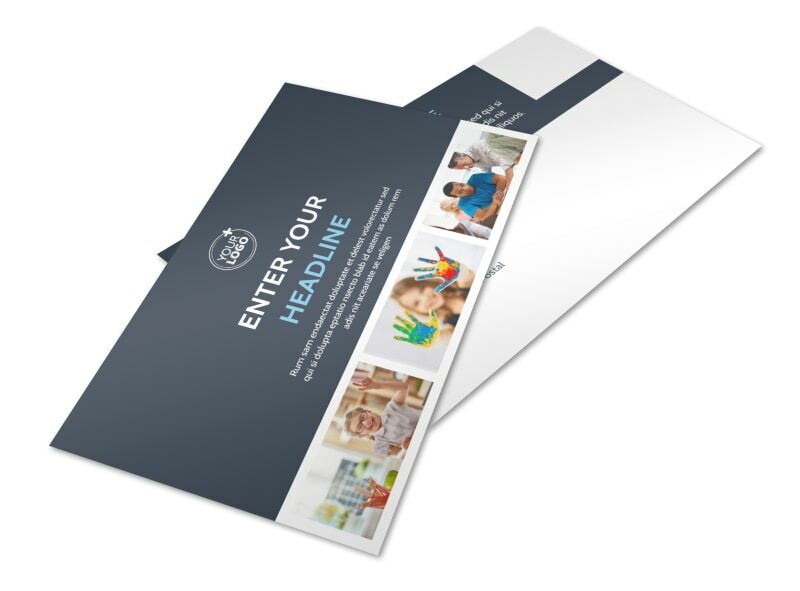 Design your postcard now.